Wishes do come true! Based on the Disney animated film Aladdin, popular characters undergoing the Funko treatment. 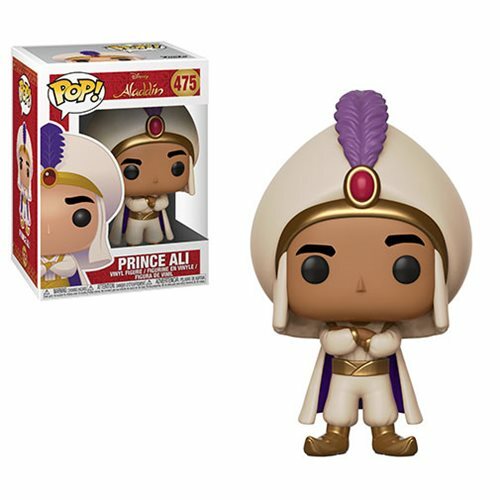 The Aladdin Prince Ali Pop! Vinyl Figure #475 measures approximately 3 3/4-inches tall and comes packaged in a window display box. Ages 3 and up.